I do most of my work with kids. They are the very foundation of our future. We are so incredibly disrespectful to them in America in every way because they can't vote. I rode it once, which was up the driveway in the opening credits of the show. I didn't know how to stop it. I actually nearly killed the director of photography, and I smashed into the sound truck. Right now I belong to the wonderful organization called The Children's Action Network. The first thing we did was immunize 200,000 children across the country against childhood diseases. New Updates! (4/25/2019) We've been working really hard on completing our membership system so you can submit quotes and keep track of them. Once this is complete in the coming weeks there will be a lot more quotes by Henry Winkler and other authors. We've also changed the sorting on the site so you now see the latest Henry Winkler quotes first. 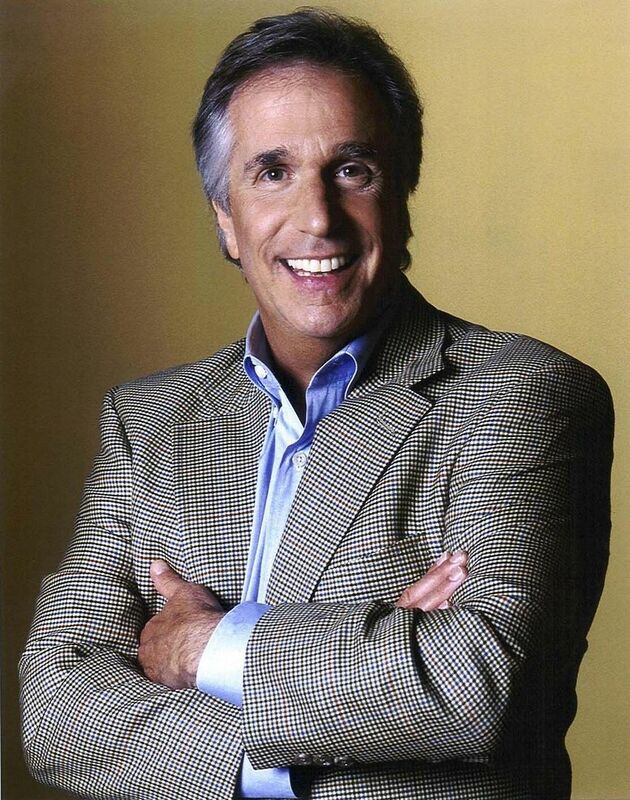 Our goal is to have the best Henry Winkler quotes on the web!